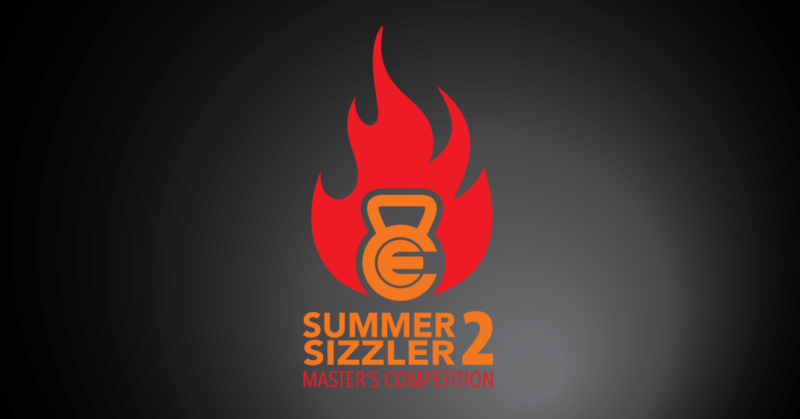 Grill up some fun at CFE’s “Summer Sizzler” individual masters competition! This is an individual competition for male and female athletes 35 and up. There are scaled and RX divisions along with four age groups. 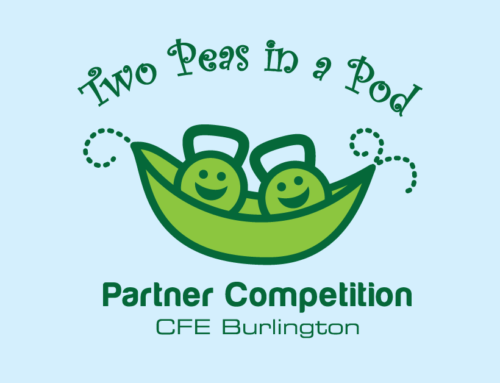 Join us for this sizzling, friendly and challenging competition to start off your summer. RX and Scaled Divisions (Men and Women – 35-39, 40-47, 48-54, and 55+) – Limited spots available in each division. 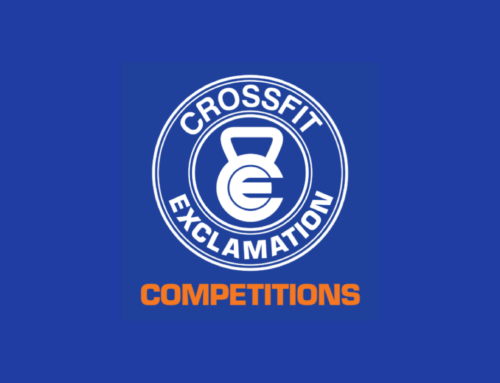 * Note: this Comp is not for 2018/2019 CrossFit Games Athletes. Standards and up-to-the-minute info is on our Summer Sizzler 2 Masters Competition FaceBook Event page here. 2019 Competition dates are released!